A cardigan for dogs? Yes, definitely, if cold weather and your pet’s health makes them necessary. Ruffwear dog jackets are an innovation from a well-respected company. Ruffwear designs equipment for active dogs that use to be outdoor a lot and do not mind heavy showers and cold spells. Compared to a dog coat, a Ruffwear dog jacket offers you short sleeves and a close-fitting. The jackets are the right solution between-seasons and winter times. They prove to be a great help, if your dog gets cold easily or might be convalescent. You can always use them, when days are getting colder and more wet. The cold and damp lets pets, as well as their owners, shiver easily. The both of you need movement, regardless of how the weather might be. You should do more than just one walk around the block on a daily basis. Take a Ruffwear dog jacket along and you will see, how much longer the both of you will be able to stay outside and actually enjoy it. Ruffwear dog jackets are made from different materials. We have models made from soft-shell, fleece and fine knit and quilted models in stock. The jackets are available in different colors and sizes. 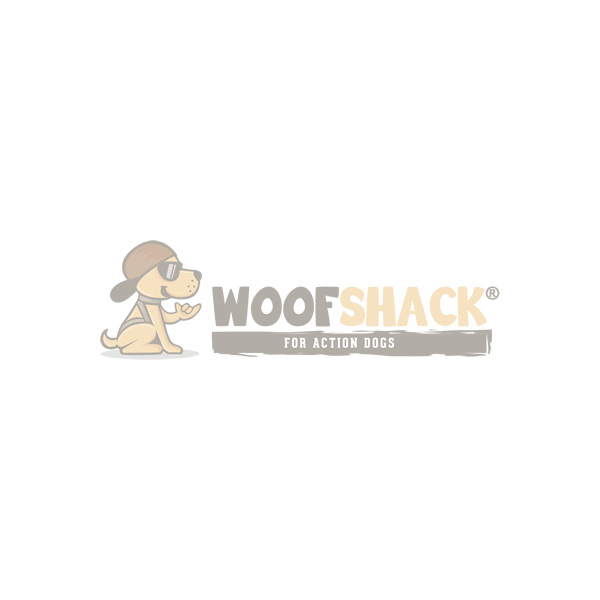 This way, you can directly order a fashionable fitting jacket for your dog from our shop.